This sytem also comes with 3 trigger wires for cameras. Once a trigger wire is activated e.g. 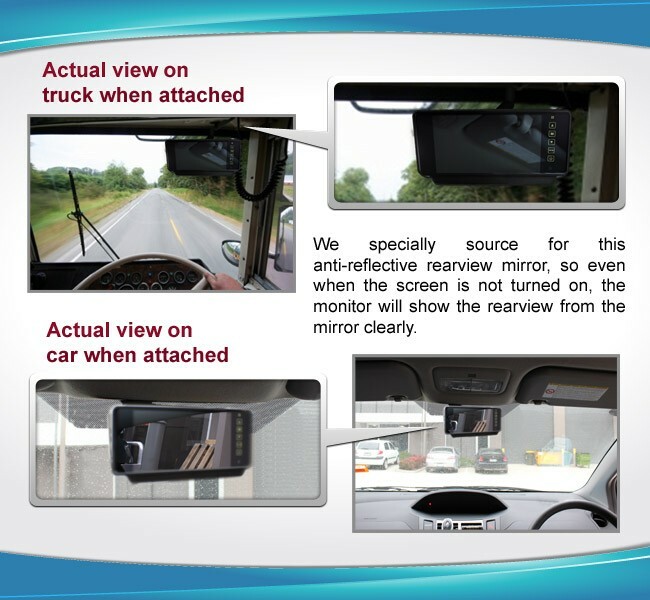 when the reverse gear is induced, it will show the rearview automatically, or when the vehicle is put on the turn Right signal, the monitor will switch to the Right side camera automatically to give clear view on the right side of vehicle before making a turn. 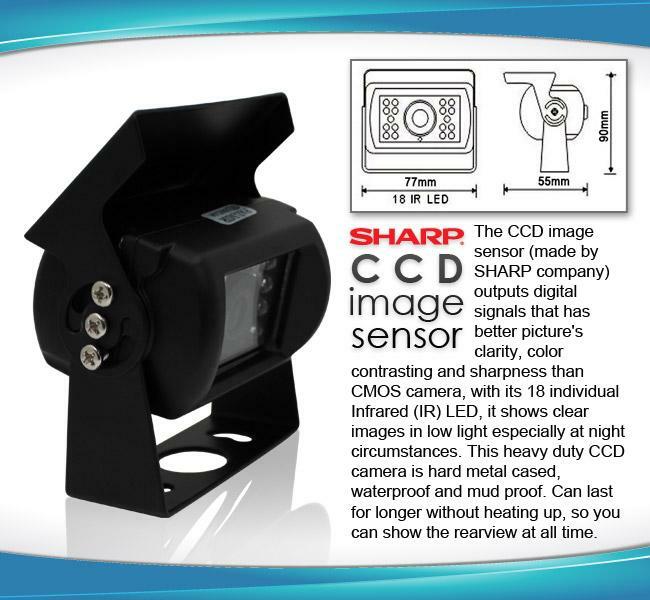 Allows the monitor to power up cameras. No need to connect another power cable. 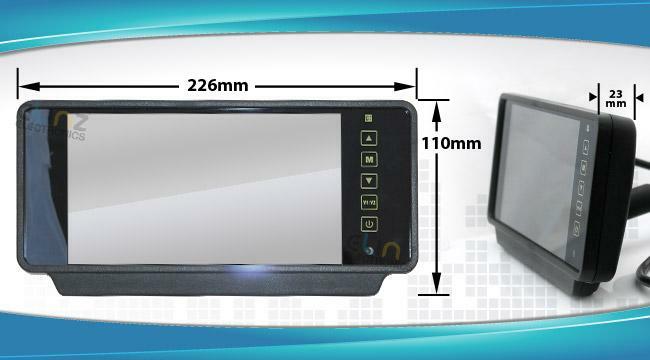 Please contact us if you need extra camera or cable, 12 months warranty. 1. Does the images show automatically when the vehicle is in reverse? Yes. The reverse image shows automatically on the screen when you put the car's transmission in reverse. 2. Can the unit be used for industrial vehicles? Yes. The unit is shock resistant and is designed specifically for industry and heavy duty vehicle use. 3. 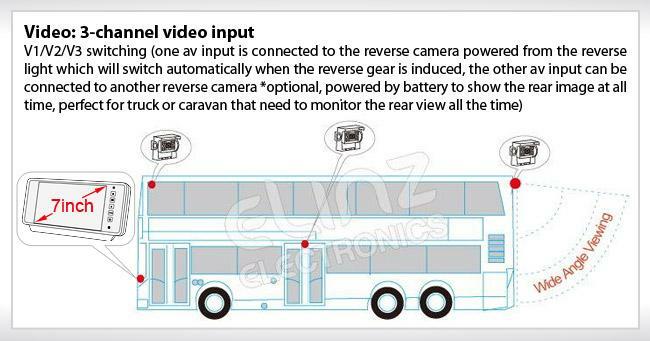 How many AV inputs does the unit have? 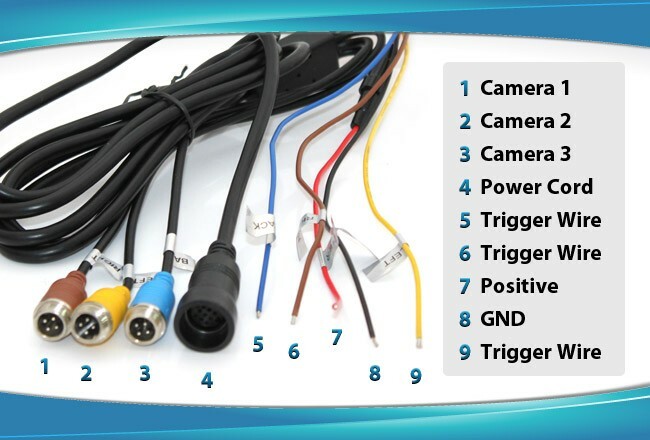 This camera kit has 3 AV inputs. 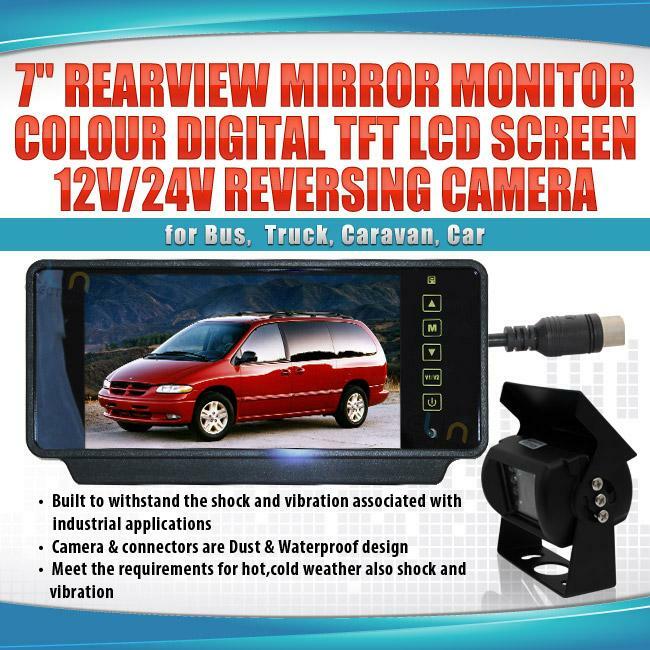 This basically means that you can connect it to up to three reversing cameras. 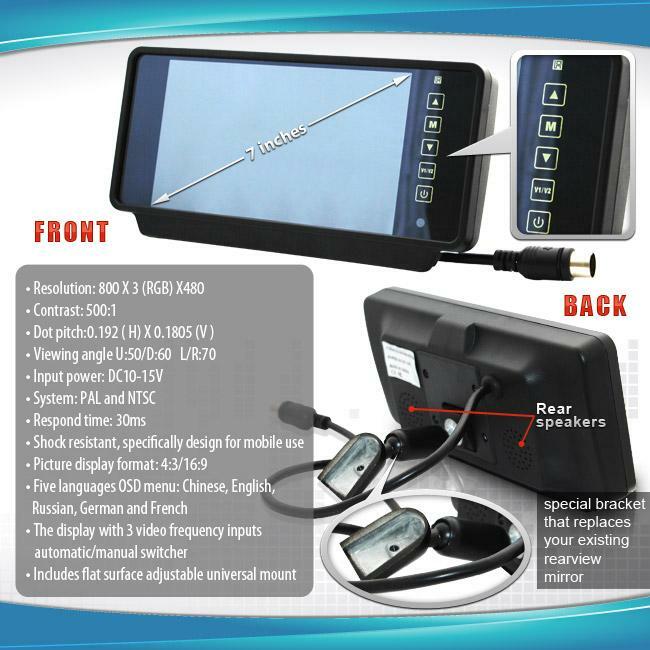 easy to install, working fine, Large screen , easy to operate. An excellent company to do business with. Prompt service.